What’s a C-Boat ? It’s a slang term for canoe and generally one that is used for racing or white water. 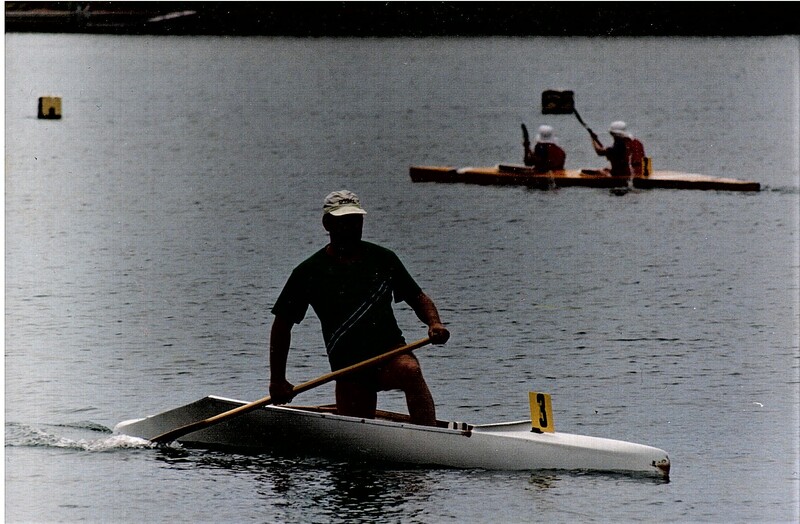 Over 25 years ago I thought that it would be fun to try paddling an Olympic flatwater C1. 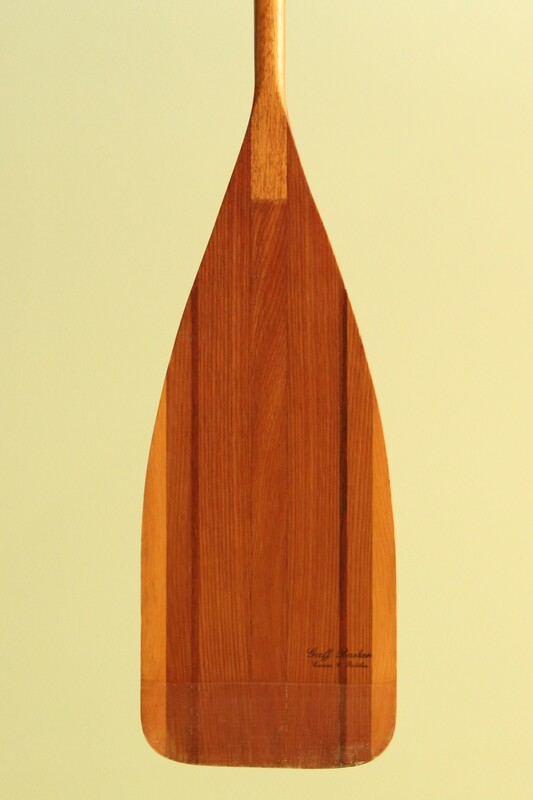 It was extremely challenging having to balance on one knee whilst engaging maximum effort with the paddle. It took me 12 months to be able to paddle the C1 around Delphin Island, West Lakes; that’s a bit over 5km and that was not at full power. I made it to the start line of a few local Sprint Regattas, wobbling my way into the starting lane and somehow managing to make it across the finish line. 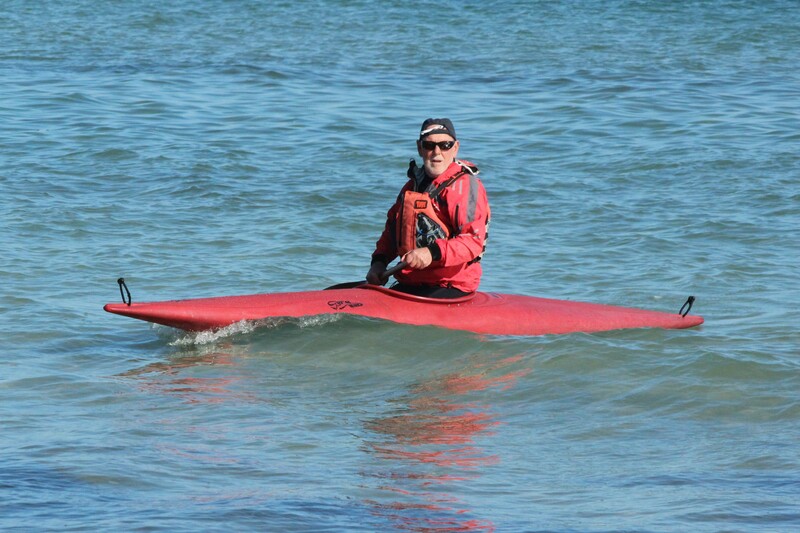 That’s me on the way to the starting line….it’s an old photo and has slowly deteriorated, just like the paddler. I was invited to race a 500 metre event in a C2, when no one else was available. 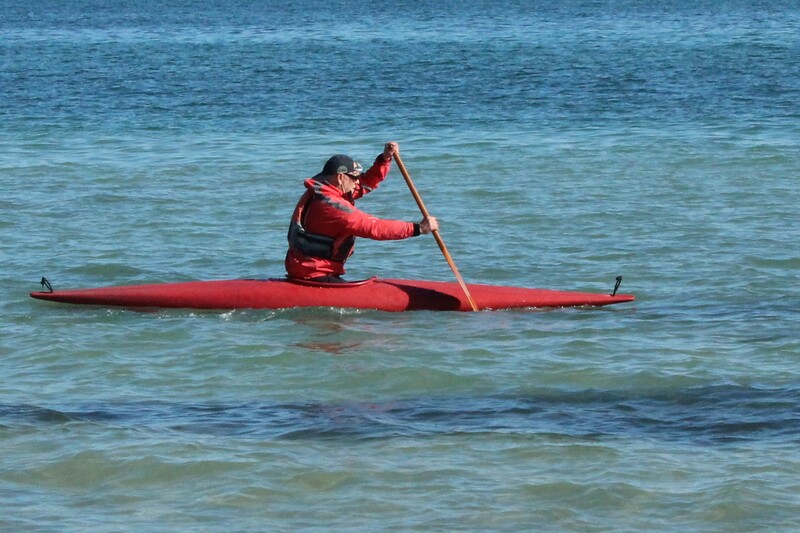 We were disqualified because I fell in with 100m to go, but paddler Hugh Stewart finished strong and upright. Swimming across the line with your paddle is apparently not counted. Later I actually paddled a 100 km race as part of the Riverland Paddling Marathon in a C4 and I think that was the finish of my C-boat career and my right knee. Earlier I had paddled a Gyromax C1 on a white water river managing to stay upright until the final rapid where I centre-punched an avoidable rock, capsized and was washed upside down into a large eddy. Everyone was laughing so much they didn’t get any photos. 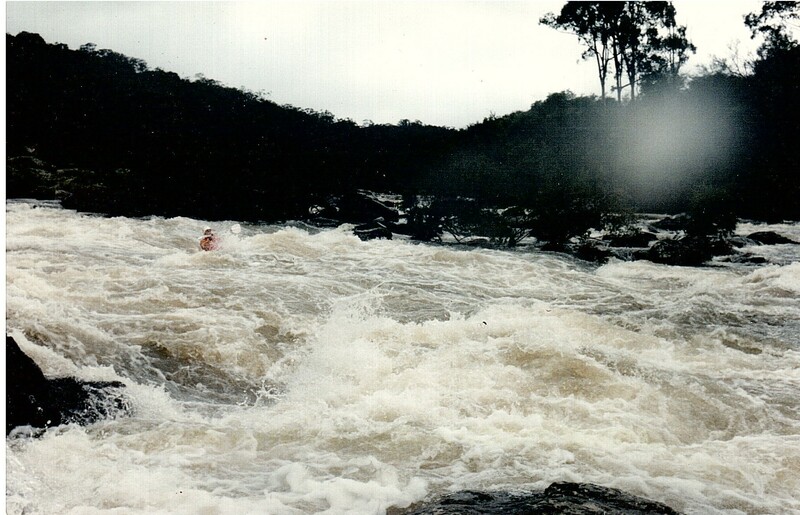 The Final Rapid aptly known as the “Final Fling”. I was close behind Marty who was paddling a plastic Polo kayak (a Combat from QK in New Zealand from memory) We had decided to try some “odd kayaks” that day !! Recently I inherited an ageing Gyromax C1 from Roy Farrance, of Canoes Plus in Victoria, and set about restoring the foam saddle and knee blocks. Being vintage late 1980’s the craft was manufactured from cross linked polyethylene which is not repairable, so when the cockpit coaming parted company from the rest of the craft it became a flat water C-boat. A high price to pay for a world record. After a re-fit it was down to the beach for sea trials. Now I remember what it feels like to be kneeling. I slowly worked on technique…or what little I could remember of it. Well it’s just another “Toy in the Toybox” according to Robyn but I think it will spur me on to a lot more leg stretching. To finish off have a look at this vintage piece of film. Linville Gorge 1989 features the amazing (in it’s day) Gyromax and the Perception Dancer kayak (Yep I had one of those as well circa 1984). 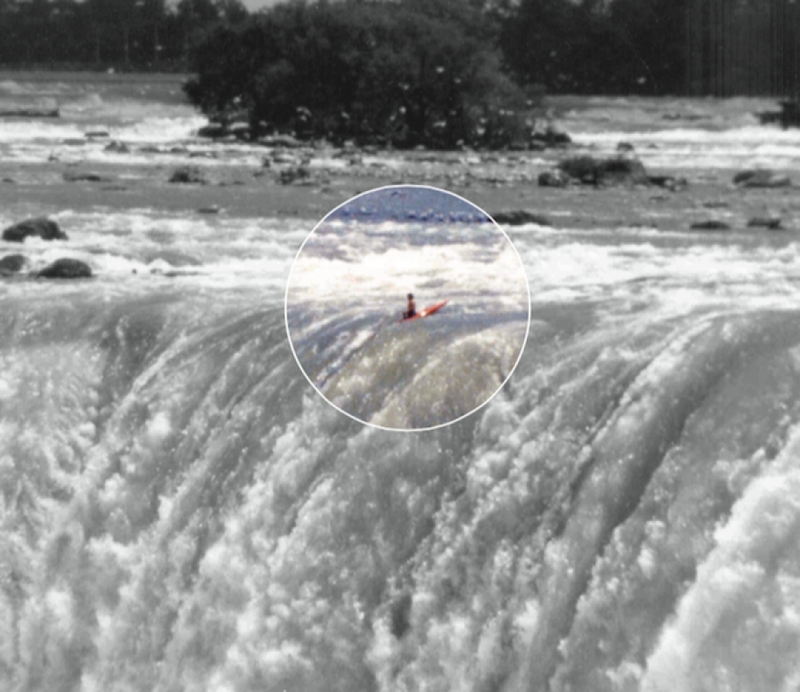 This entry was posted in Kayaking Gear and tagged canoe sa, gyromax, kayak adventure, Perception Dancer. Bookmark the permalink. Another priceless historic piece! thanks Ian. And applause for the C1 training – they always look sooo unwieldy to me.